Our focus is and always will be creating leads for our clients. At the end of the day, leads drive a company’s bottom line – sales and ROI. We cut through all the nonsense and talk and make sure our primary goal is to produce leads for our clients. Our SEO services focus specifically on that philosophy. 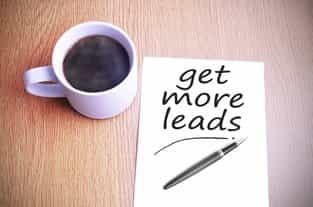 Although there are valuable secondary benefits from SEO like brand awareness and an increase in website traffic, the primary benefit is producing more leads for your company. 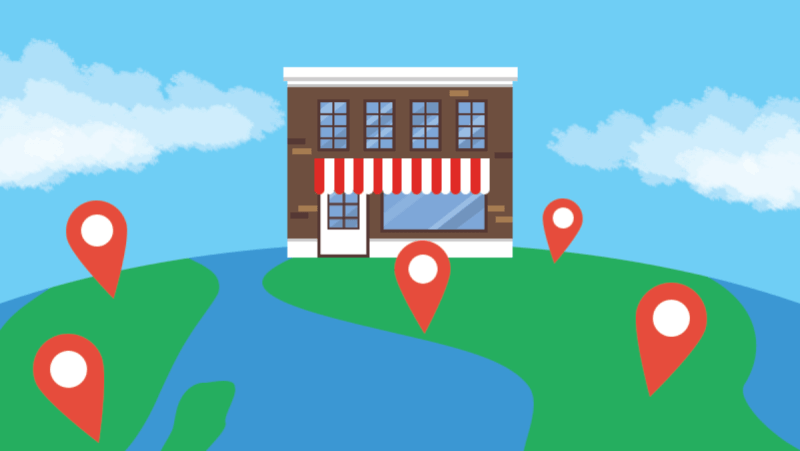 There are many marketing companies who focus on website traffic, but you must ask yourself, “Where is that traffic coming from?” Website traffic can come from anywhere, but we focus on the traffic that converts. If you need help ranking your website on Google, Yahoo or Bing reach out to us soon and let us bring you traffic that converts. Lead generation can be accomplished in several different ways. SEO will be the bread and butter to creating more traffic and leads to a website once you’re positioned on page one with the target keywords. Until then, and even when you are well positioned with your SEO campaign, it is essential to keep the high quality traffic coming to the website and convert it into customers. There are many options on a pay-per-click basis, including Google Adwords, Yahoo/Bing Adwords and Retargeting campaigns. Each one of these options will depend on your budget, industry and current marketing state. The team here at Mr. & Mrs. Leads really enjoys what we do for a living. Our job is to bring you leads, This is our approach for every single client we take on. 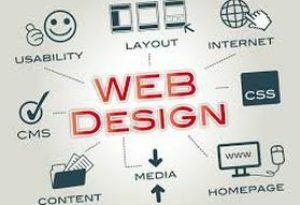 Website design is no longer simply a facelift to make your website look prettier – it’s a massive reconstruction process that goes a long a way in establishing a favorable online presence. Think of your website as your online business card. Its design has to ensure positive user experience, serve the purposes of your business and help generate an amazing ROI. We can provide you with a custom web design that will attract your target customers and outdo your competition. We can give you a responsive and mobile-optimized website that will accommodate users across devices and platforms. A website is only as good as its conversion ability. Creating leads for your business is our main priority and guides the design process from beginning to end. Are you tired of being promised results with lackluster delivery? We offer bottom-line driven optimization and real, tangible results.